The brand, aware that birdwatching demands support equipment with specific features, but noticing almost all the heads used by birdwatchers are video or photo-dedicated supports that are usually larger, heavier and more complicated than they ideally need to be. Uniquely, the Gitzo 2 Way Fluid Head has been developed with a single objective in mind: to fully satisfy both birdwatchers and short/medium-range wildlife photographers, who have very similar needs. 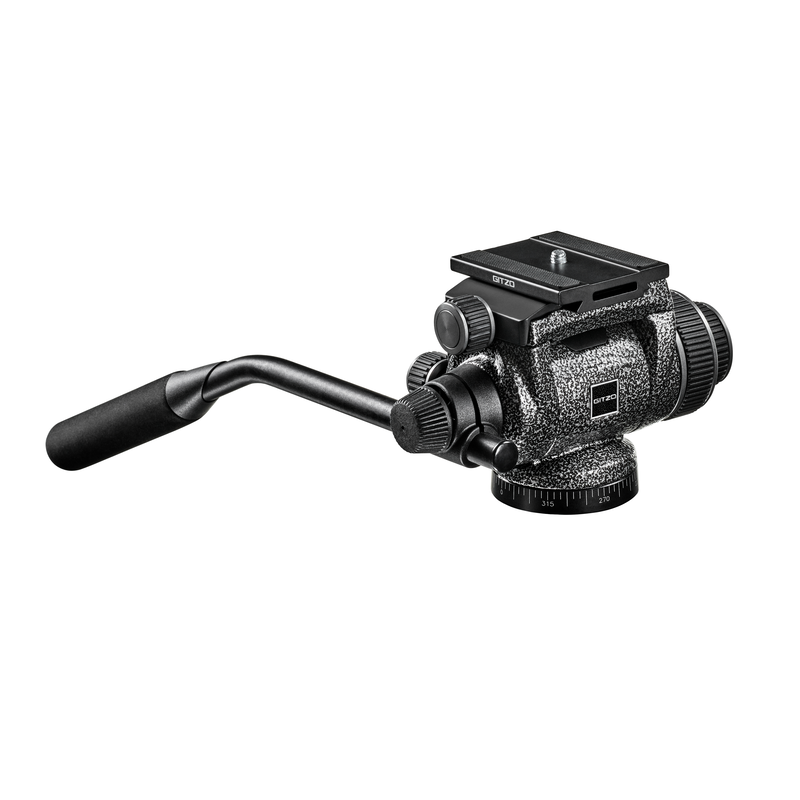 The Gitzo 2 Way Fluid Head is an extremely compact fluid head with an ergonomic design. The noir décor reflection-free surfaces offers good camouflage and the head also provides a comprehensive set of technical features, combined with an exceptional size/weight-performance ratio. The key innovations of this head are the new fluid cartridges and ultra-precise inner mechanism. The result is an unconventional head perfectly matched to Carbon Fibre Gitzo tripods — an extraordinary combination of performance and portability, designed for ultra-stable and precise spotting and shooting. Gitzo 2 Way Fluid Head comes with a stiff and lightweight magnesium body weighing only 0.6kg and can safely support a payload of up to 4kg. It is the perfect head to carry outdoors without having to choose between high performance and portability. The new 2 Way Head by Gitzo should make it extremely easy to capture moving objects with unparalleled precision, since the fluid cartridges guarantee smooth, wide movements without stick-slip during observation and shooting. 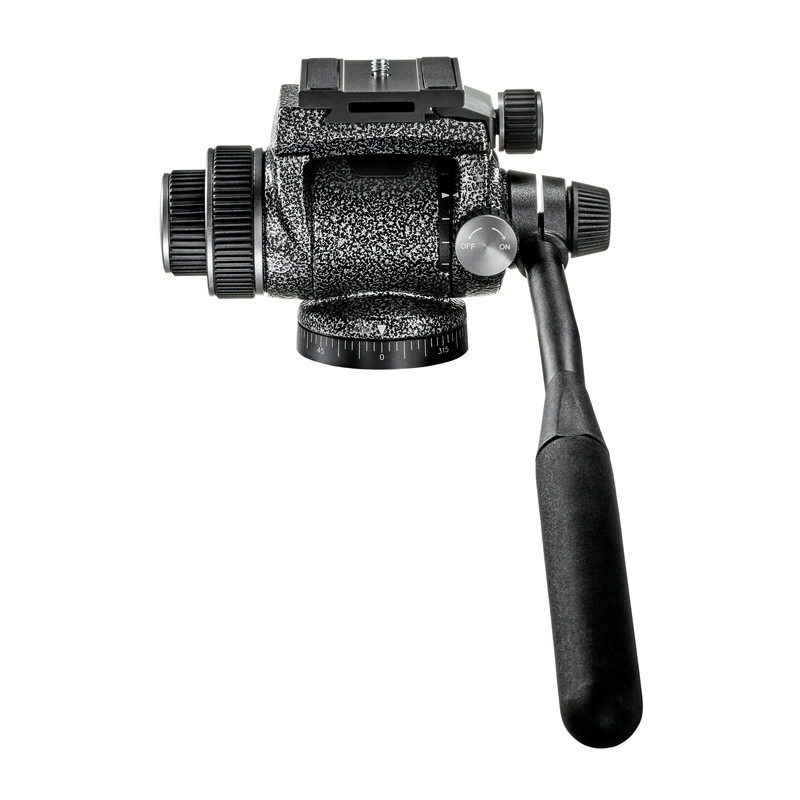 Furthermore, switching from capturing pictures to shooting videos should also become incredibly quick and easy with the Gitzo 2 Way Fluid Head’s video configuration. 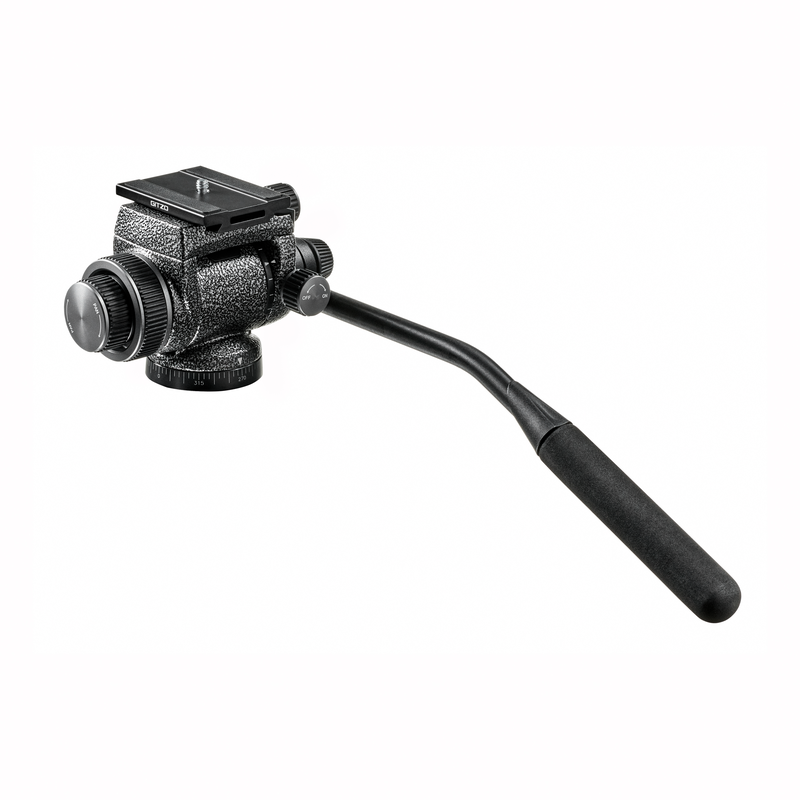 Rapid setup is assured by the integrated pan bar, which is adjustable to any angle and reversible for left- and right-handed users.